Milli Vanilli To Come To a Church Near You? Using Fake Bands In Church Could Undermine God's Word? For those who are too young Milli Vanilli might not ring a bell but if you were to read up on them you will find an artist that made world news for being fake. Milli Vanilli never sang their songs. So the phrase Milli Vanilli was coined. 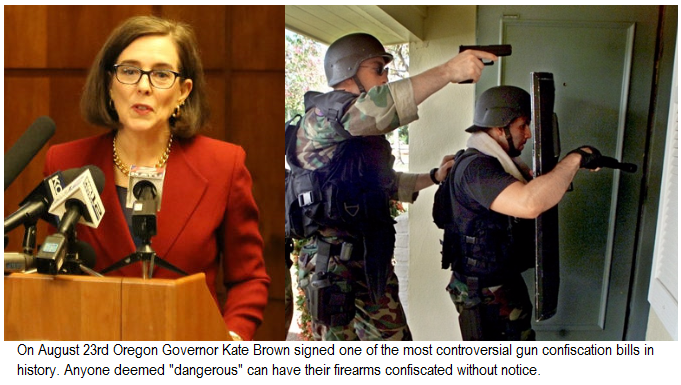 Oregon—On August 23rd Governor Kate Brown signed into law, a new bill which allows the confiscation of firearms without notice. The bill is disguised as “dangerous person only” order but gives any of the progressive judges in Oregon the ability to order confiscation of weapons based literally on hearsay. Don Lemon Attacks Trump, Accidentally Describes CNN! 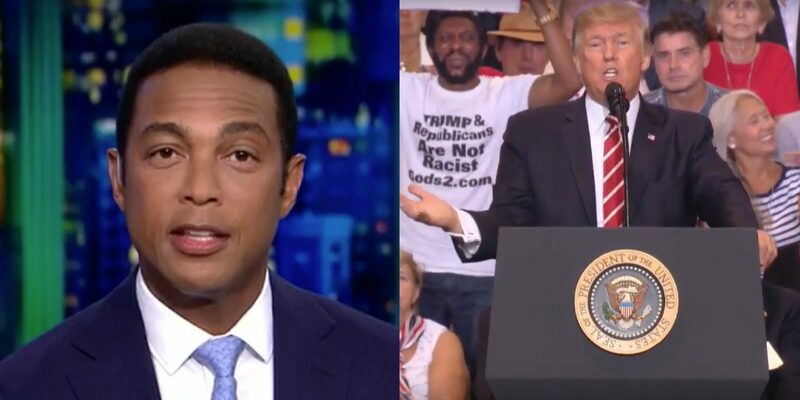 Don Lemon once again, reasserted CNN’s role as a leader in “fake news” and anti-Americanism by lying in a response to Donald Trump’s speech Tuesday night. 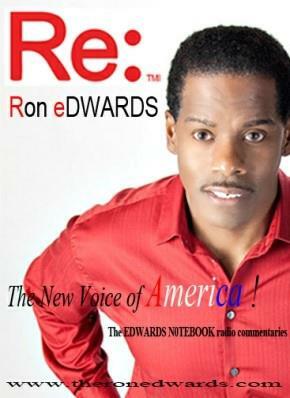 His rant did little more than attack President Donald Trump by confusing his behavior with that of CNN's. Los Angeles Suing Dept. of Justice! The Los Angeles Daily News reported that the City of Los Angeles is suing the Department of Justice for changing federal grant money rules as they relate to “sanctuary cities”. Ironically the city attorney, Mike Feuer, claimed that the imposition of the rule-changing was “unconstitutional”. Controversial NFL player, Collin Kaepernick is back in the headlines this week as the hate organization, NAACP calls for a boycott of the NFL. 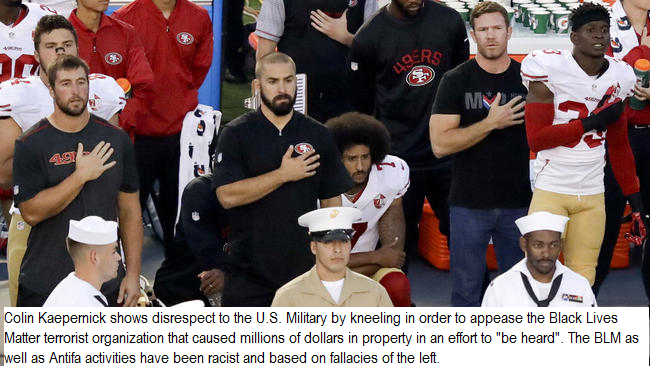 Kaepernick, who “took a knee” during the National Anthem several times before games, opted out of his contract with the 49ers and became a free agent last season and is now having difficulty in finding work within the NFL. Charlottesville Mayor and Others Caught Supporting Slavery! 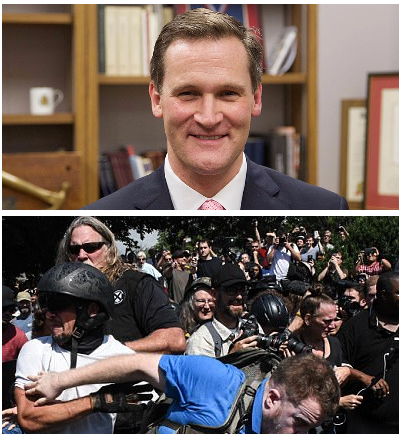 Charlottesville Mayor Michael Signer Caught Supporting Slavery! Others In His Circle Also Support the Despicable Practice and Consider Themselves "Supremacists"
The recent media blitz over the Charlottesville riots between leftist white supremacists and the leftist Antifa factions has highlighted and even acted as a catalyst to rewrite history in concert with the leftist agenda. The clever revisionist attempt by the left may be viewed as “for the good of society”, but have a much more sinister intent. Hungary Offers Asylum to Victim of Swedish Christian Discrimination! The country of Hungary has offered asylum to Iranian actress Aideen Strandsson as the Swedish government, who has taken in thousands of Muslim immigrants, prepares to deport her to Iran. According to Breitbart News,the actress applied for asylum after converting from Islam to Christianity in Sweden, where she was visiting on a work visa since 2014. 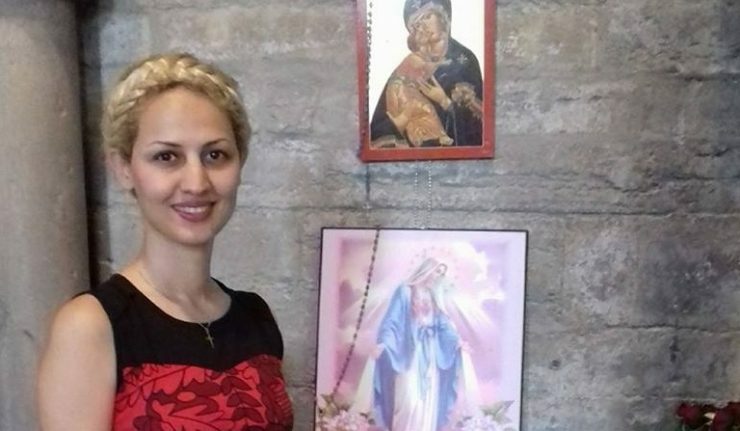 Strandsson will likely face punishment from the Iranian Sharia-style government for converting to Christianity if forced to go back to the Islamic-run state. Sweden, while having taken in so many Muslims in a show of “humanitarianism”, cares little of the fate of the woman who shares the faith that is less contradictive to the society of the European state. In the past, Sweden has outwardly opposed Hungary for its unwillingness to take in thousands of Muslim refugees. In October of 2016, Sweden, with other EU countries, threatened to sue Hungary for not taking what amounts to “its fair share” of Muslim refugees. White Supremacy is Alt-Left NOT "Right"
What Happened in Charlottesville was misreported on several accounts. Hello, I am Jake with Internet Deputy.com where its not about politics, its about freedom. Today I want to address the situation that occurred in Charlottesville Virginia. I would like to preface this first by saying that no one in my organization is for white supremacy. In fact, no one who subscribes to that line of thinking will ever be allowed to partake in commentary or news reporting for Internet Deputy. As I said a second ago, It is not about politics, it is about freedom. John McCain Defies Trump Voters, Wants "Gang of Eight Bill!" 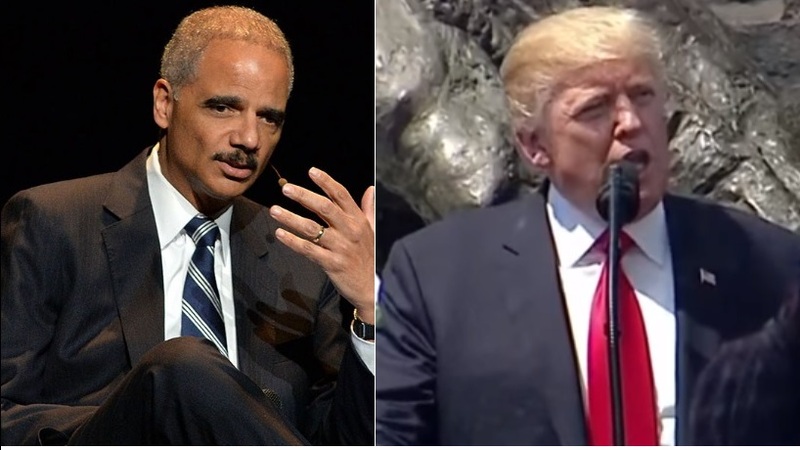 Deep-State and Media Collusion, Mueller's Second Grand Jury!